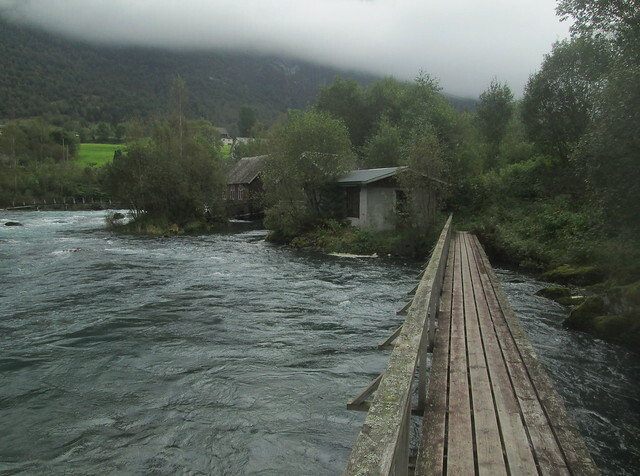 On the way back to Olden village we decided not to take the road again but to walk the path on the other side of the river. 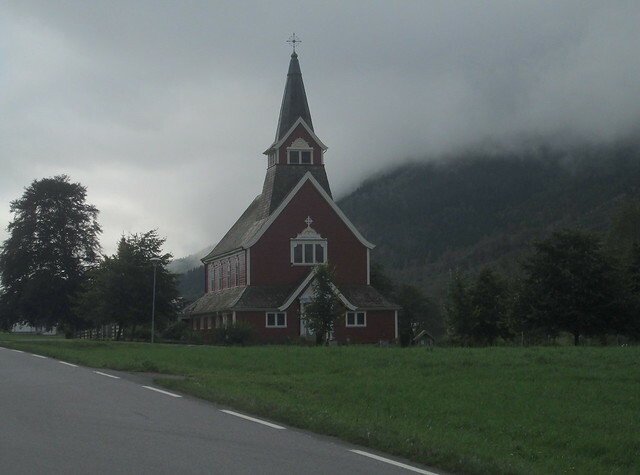 After our stroll through Olden village we walked the road up past the new Olden Church – an older church building is in the centre of the village – in search of the lake we had been told wasn’t far away. 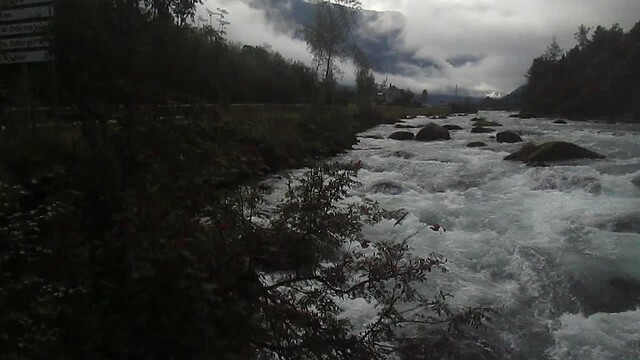 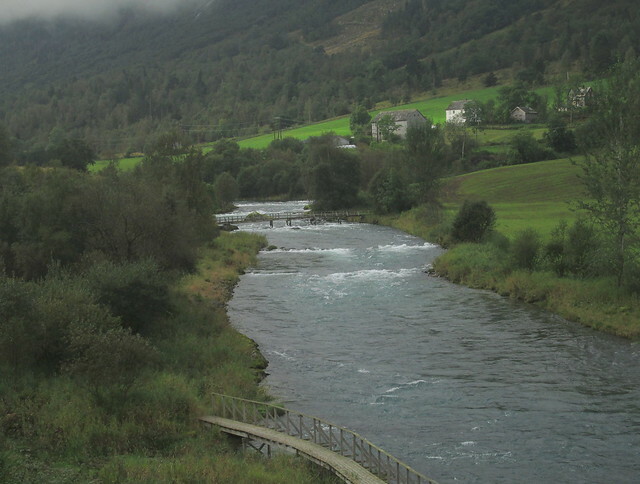 The road runs beside the Oldeelva river for a while. 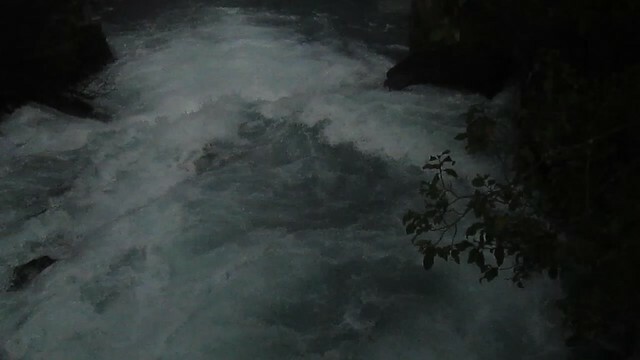 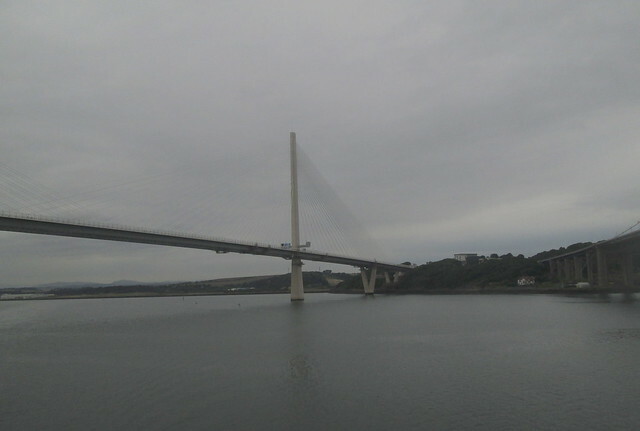 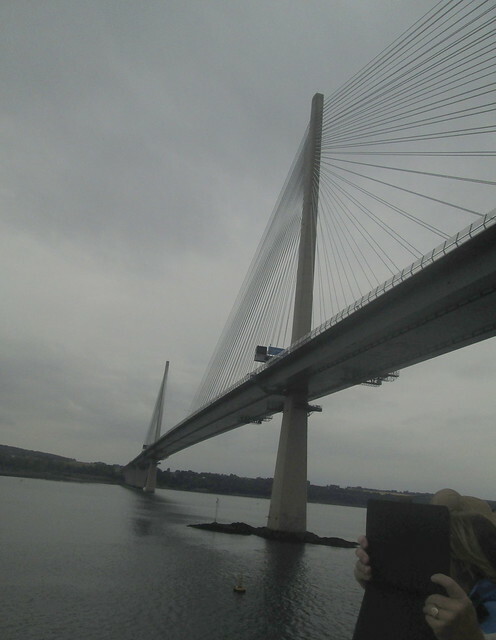 It reminded me a bit of Scottish rivers. 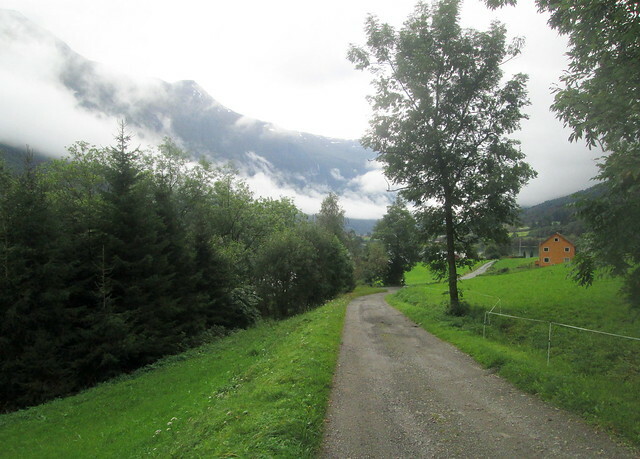 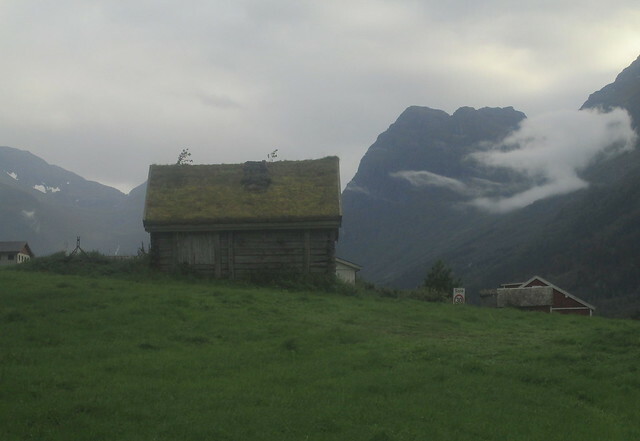 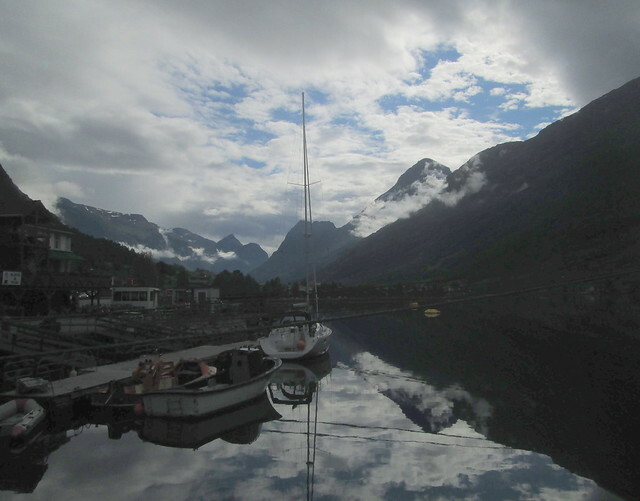 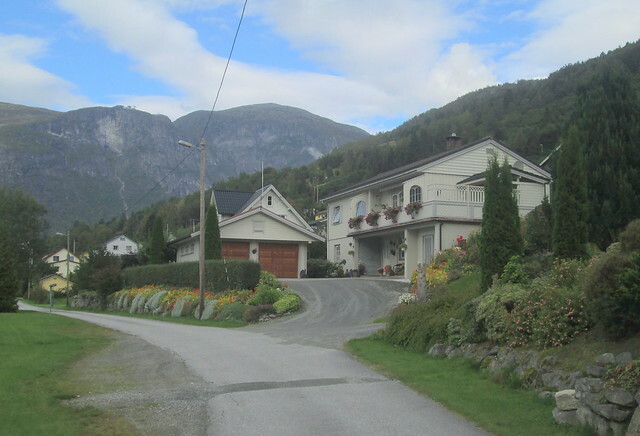 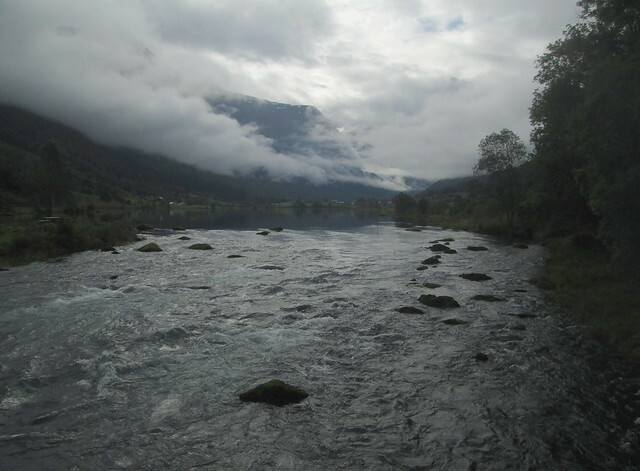 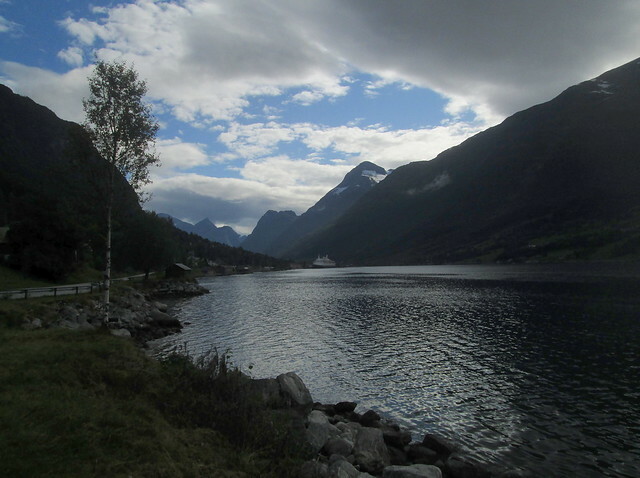 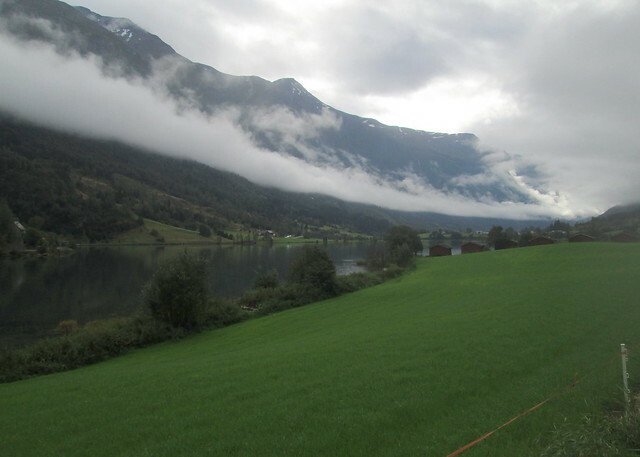 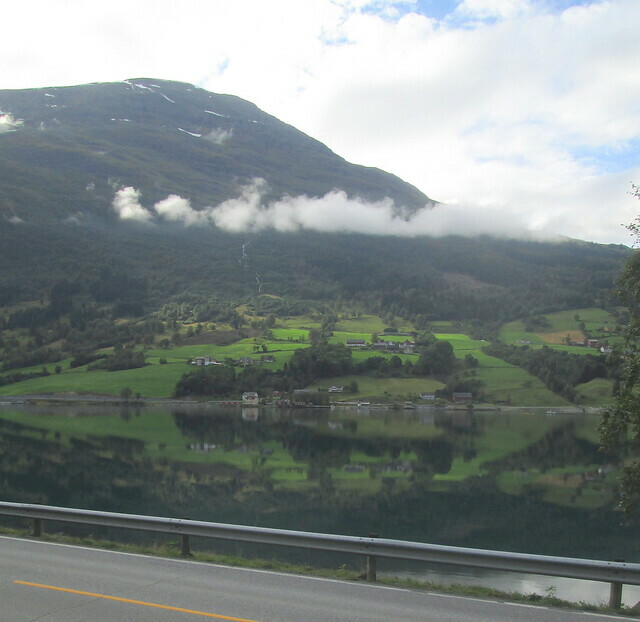 Most of this set of photos were taken on a walk we made from Olden towards Loen Fjord. 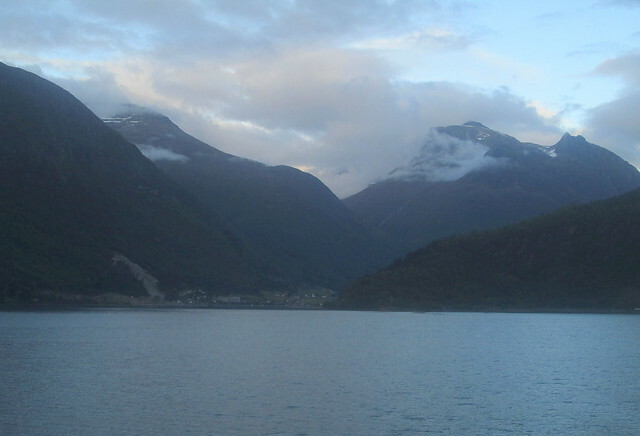 As we were making our way a strange disturbance of the water on Nordfjord made its way in from the seaward end of the fjord. 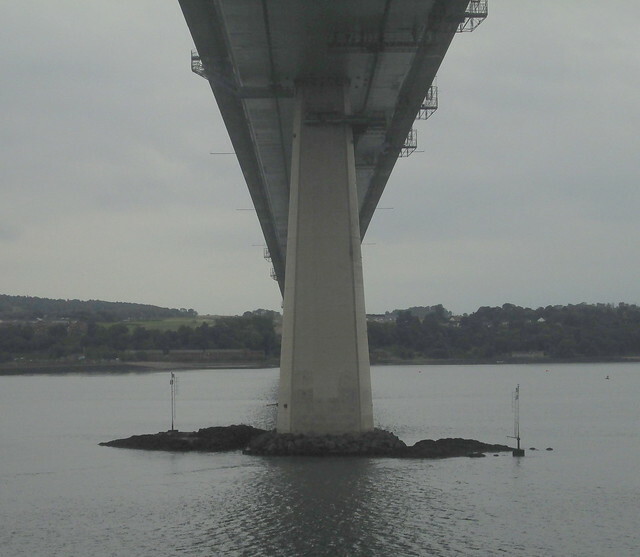 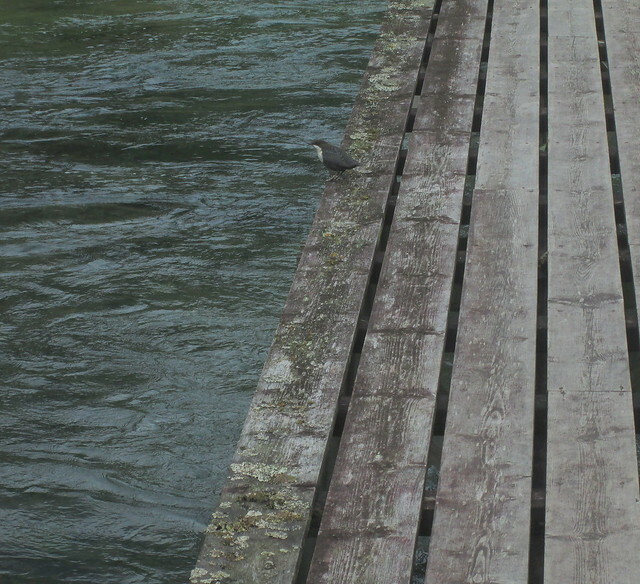 I supposed it might have been the tide coming in but we were so far from the open sea there were no waves as such. 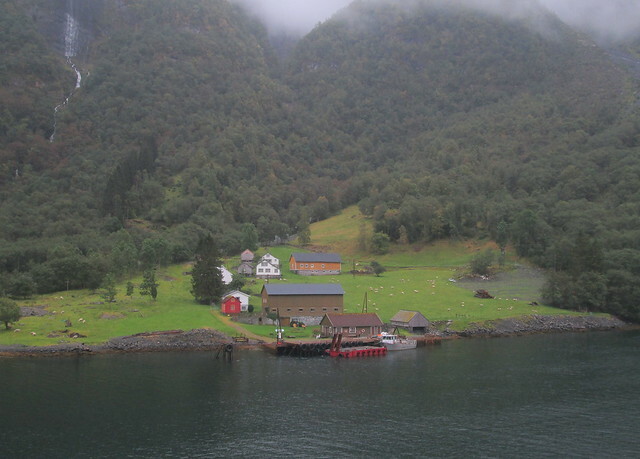 Olden is a small anchorage at the end of the Nordfjord, Norway. 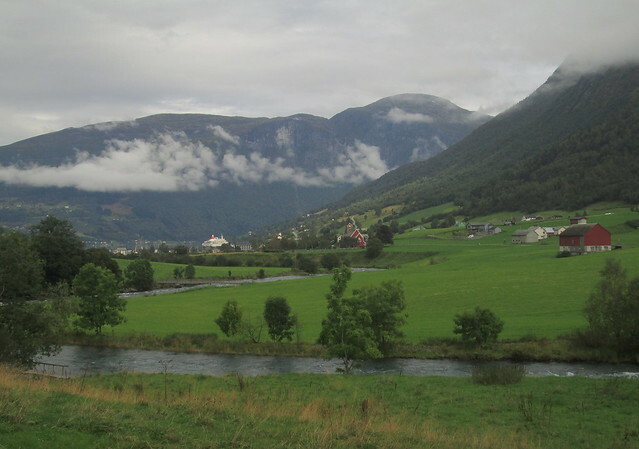 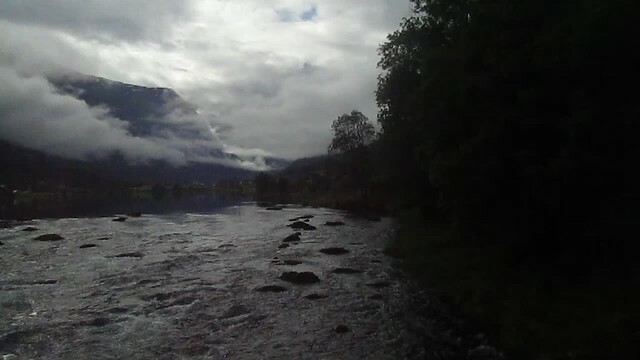 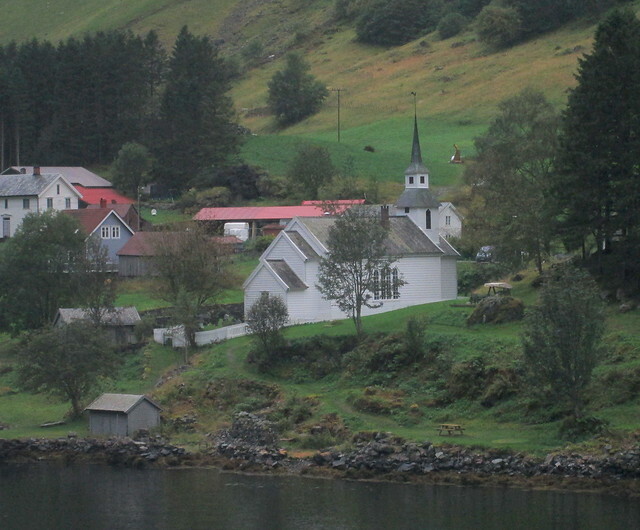 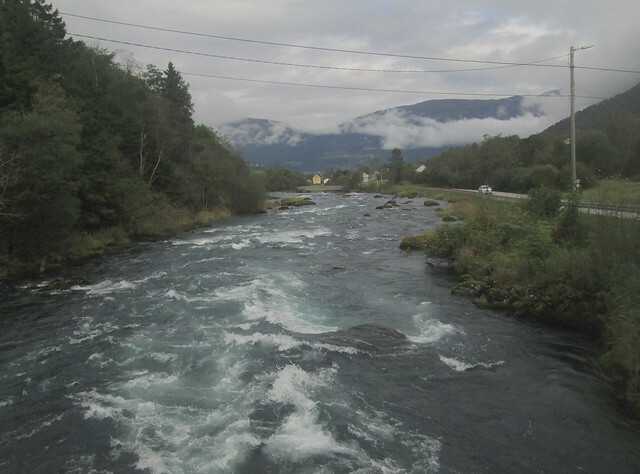 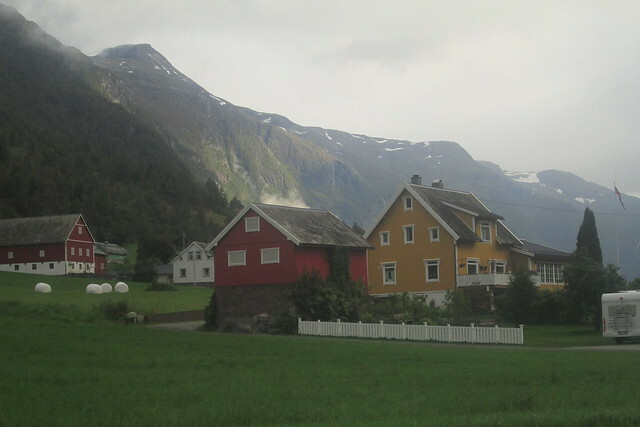 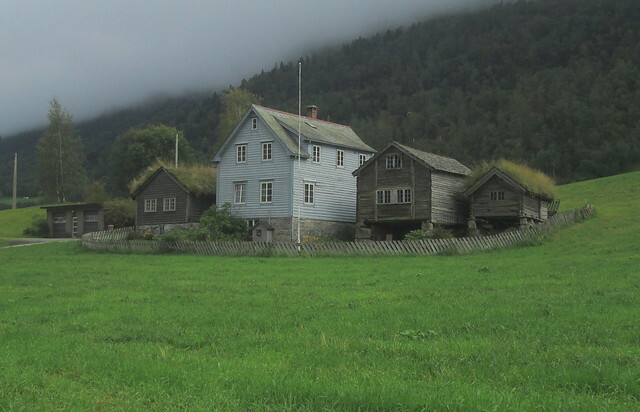 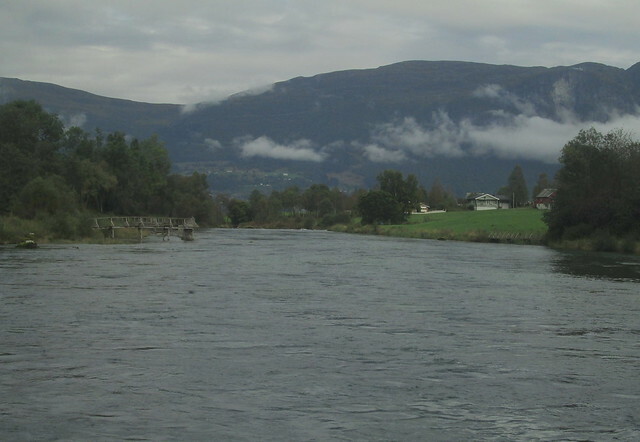 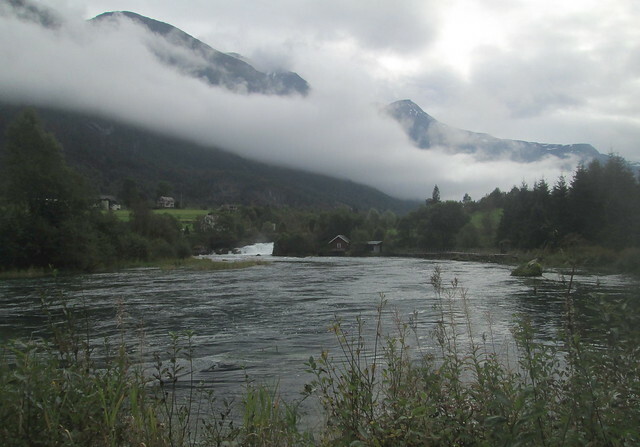 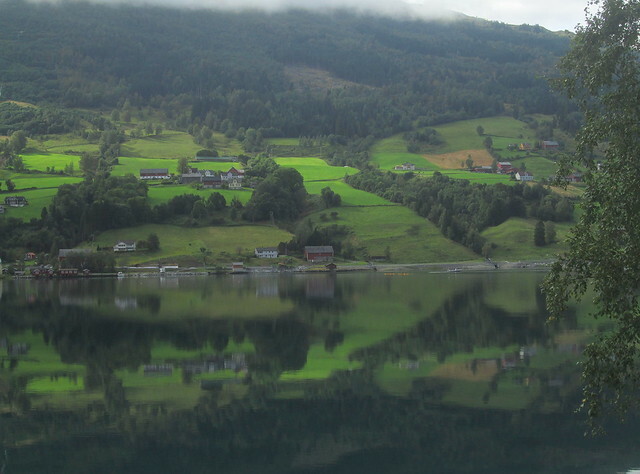 The town is no more than a village and sits at the mouth of the Oldeelva river on the southern shore of the Nordfjord. 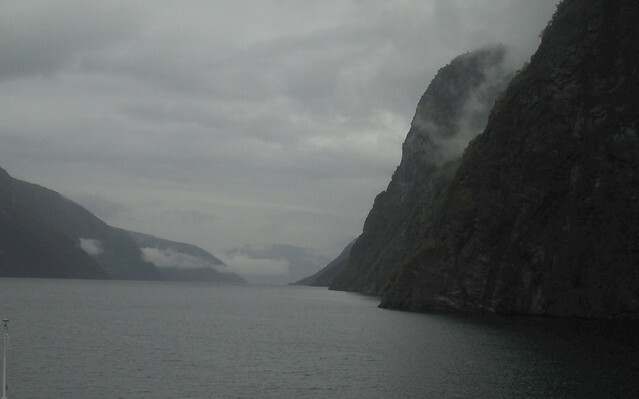 Nærøyfjord is a branch of the Sognefjord which in turn is the largest and deepest in Norway. 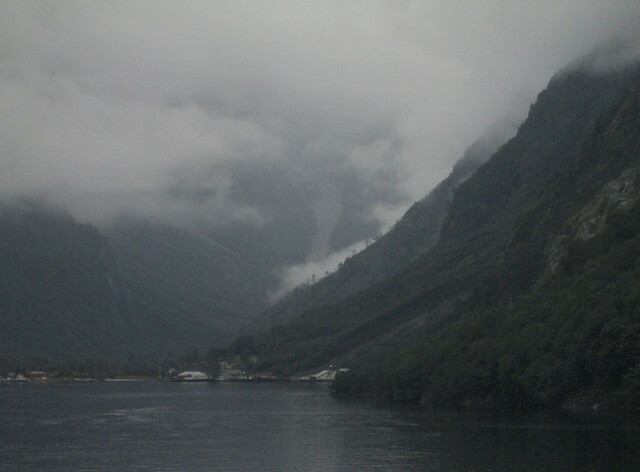 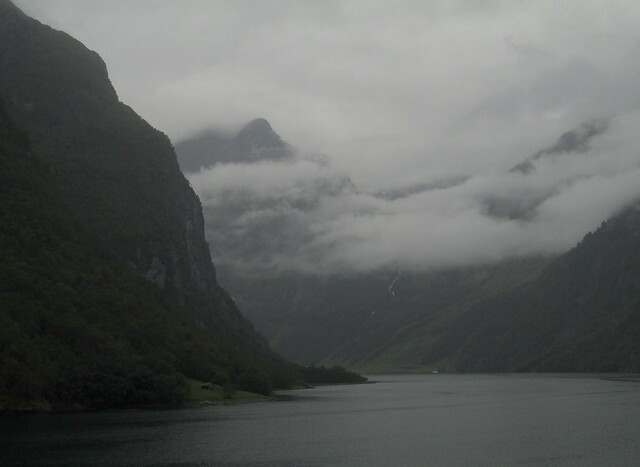 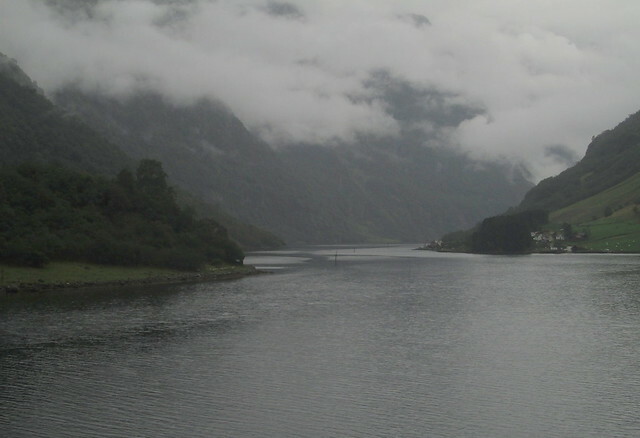 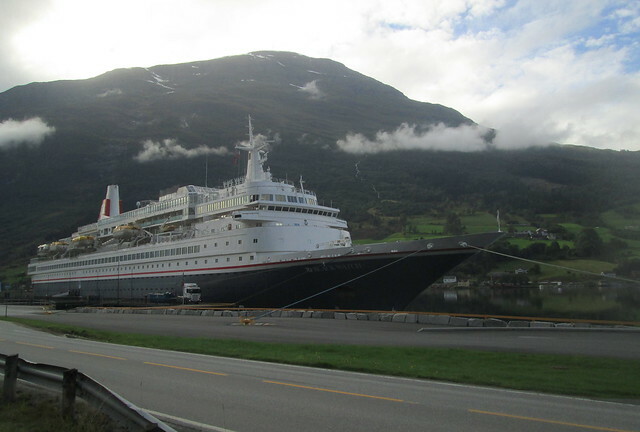 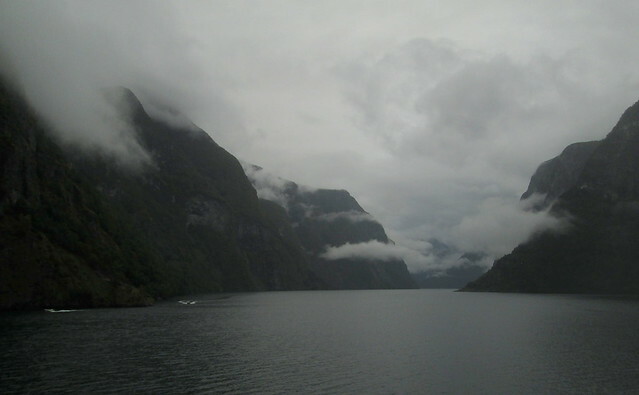 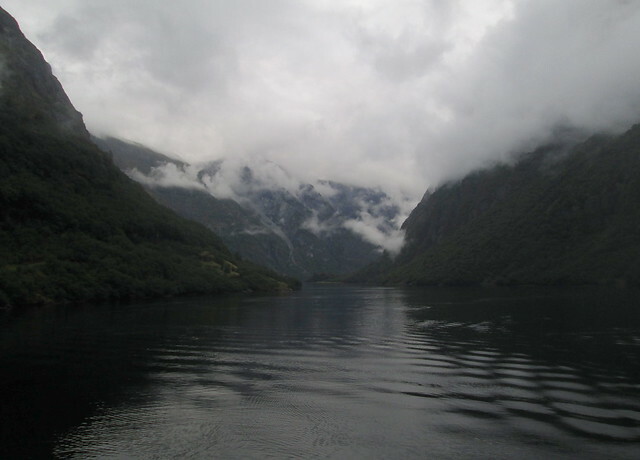 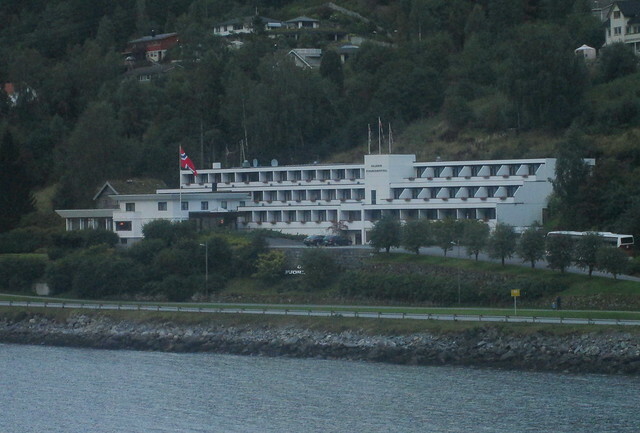 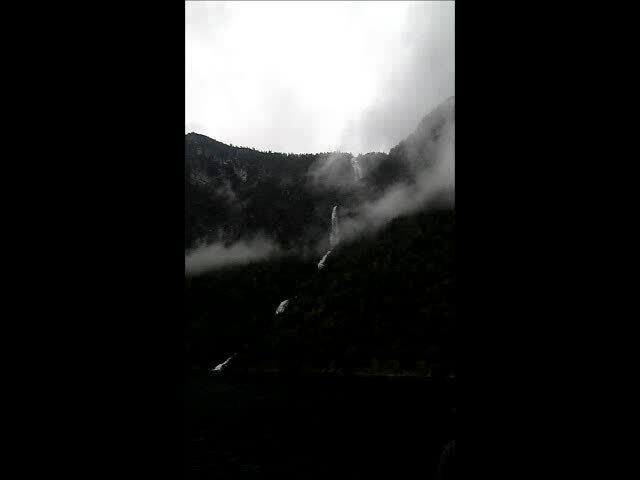 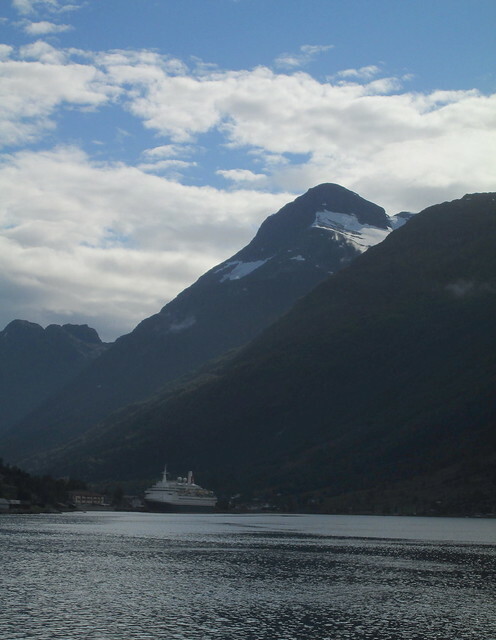 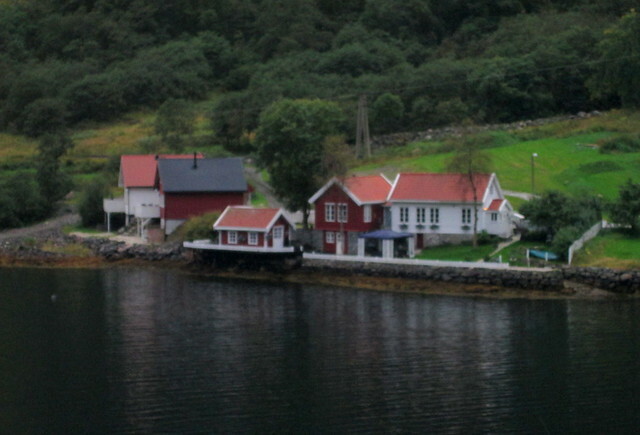 The SS Black Watch took a turn up Nærøyfjord on its way back to the sea after visiting Flåm. 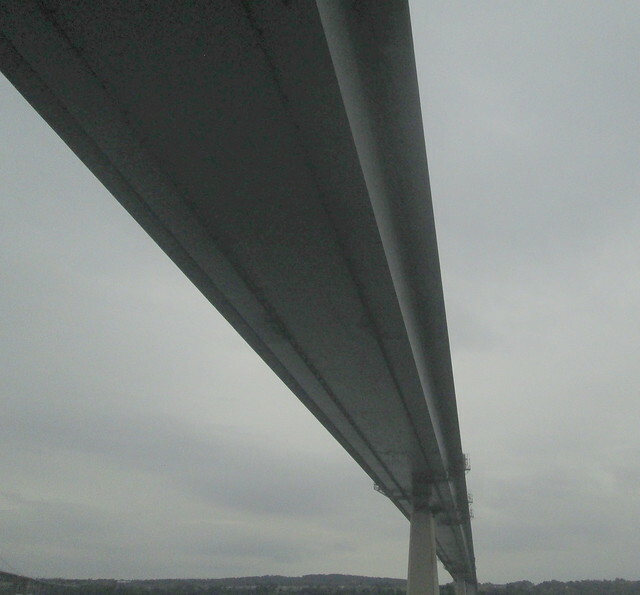 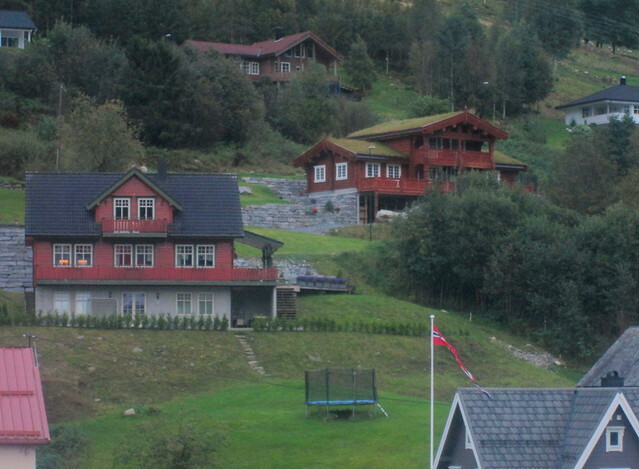 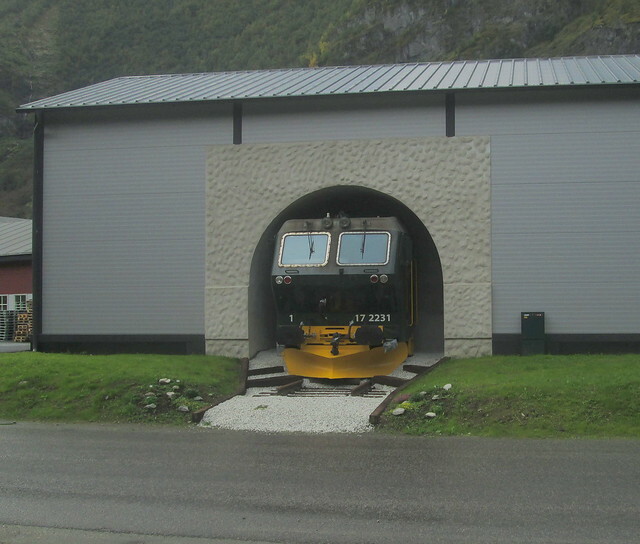 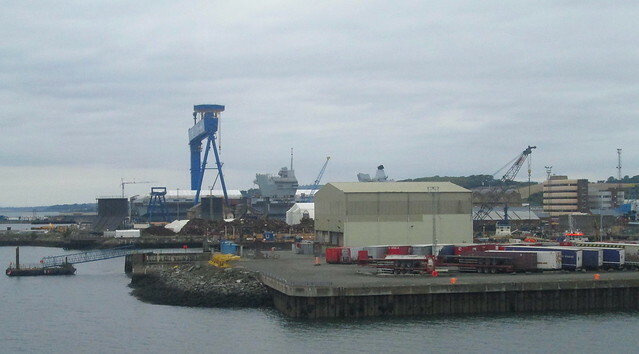 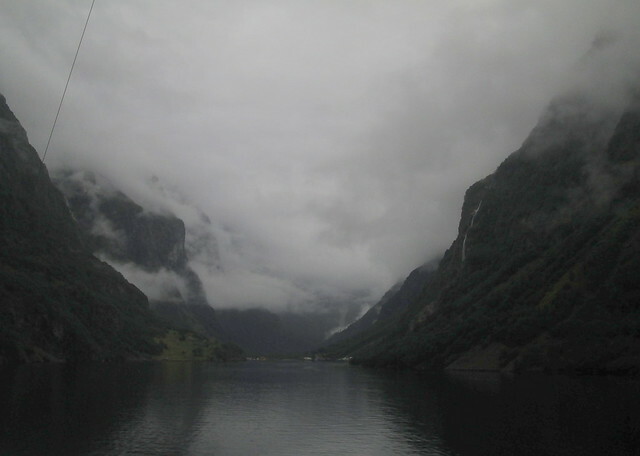 I just remembered I had more photographs of our trip to Norway to post. 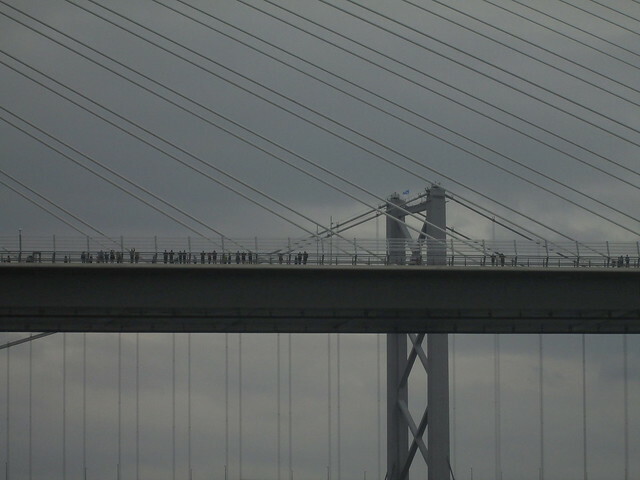 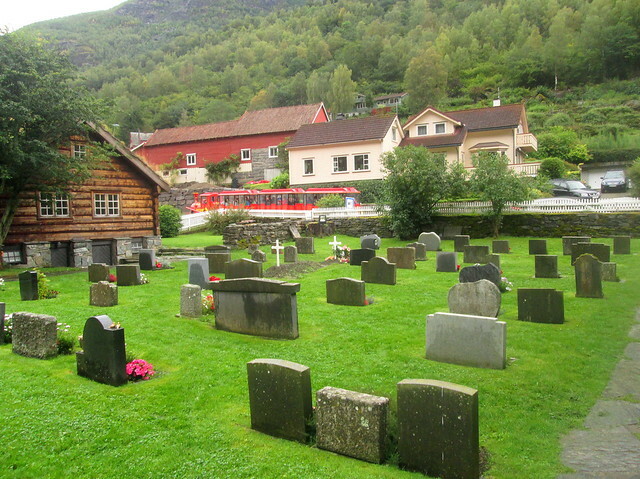 It’s over a year now since we were there. 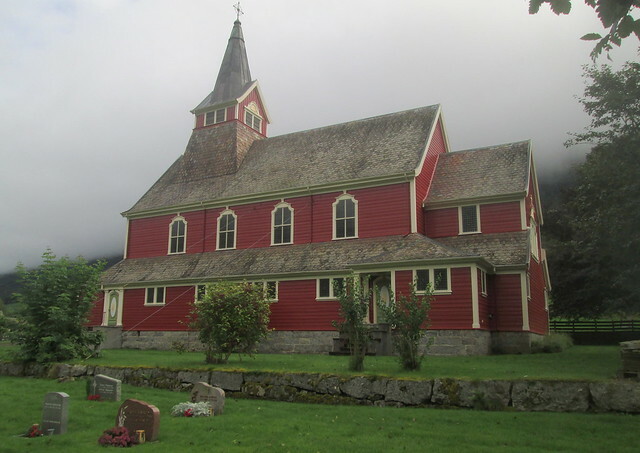 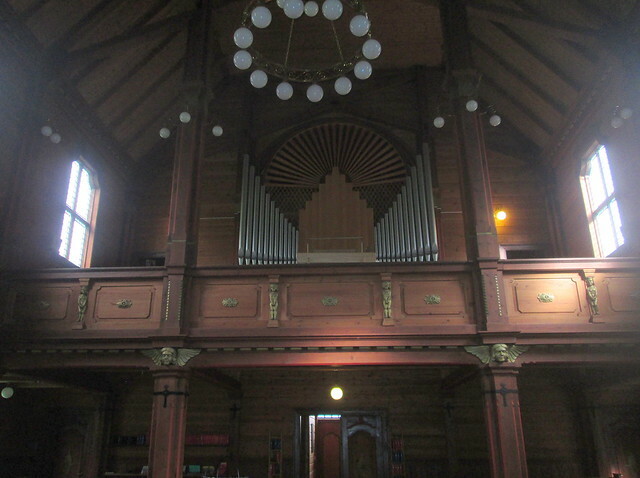 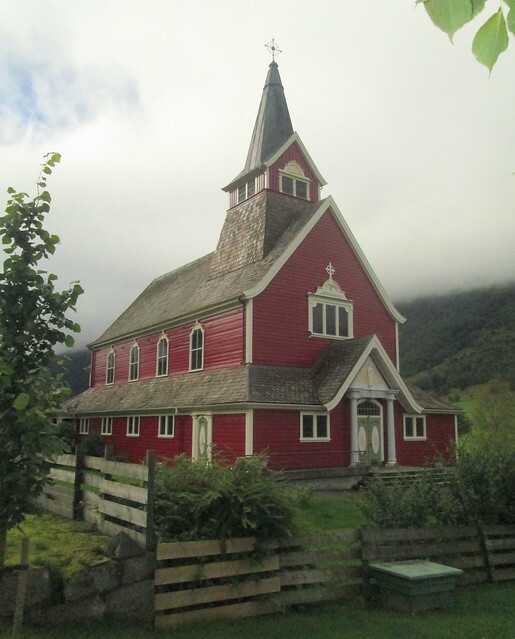 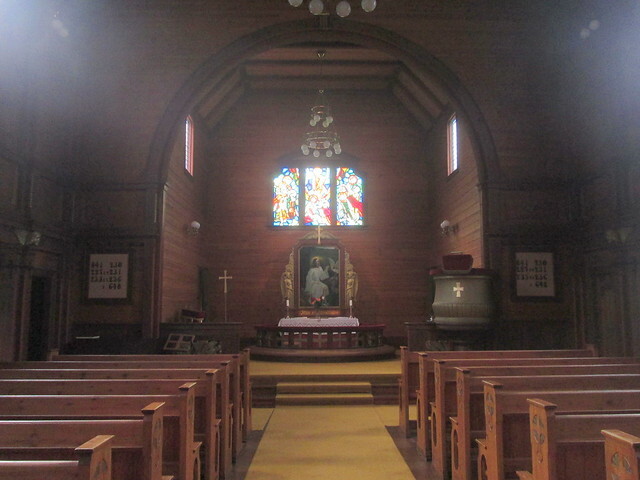 The good lady posted photos of Flåm Church – an example of a wooden stavkirke – on her blog here. 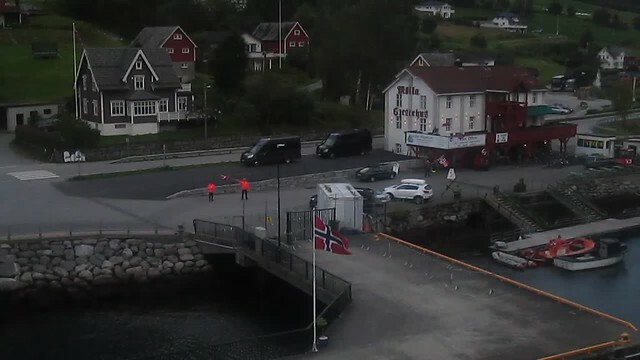 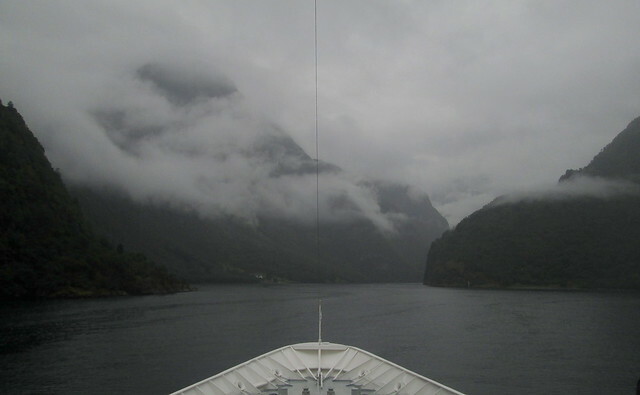 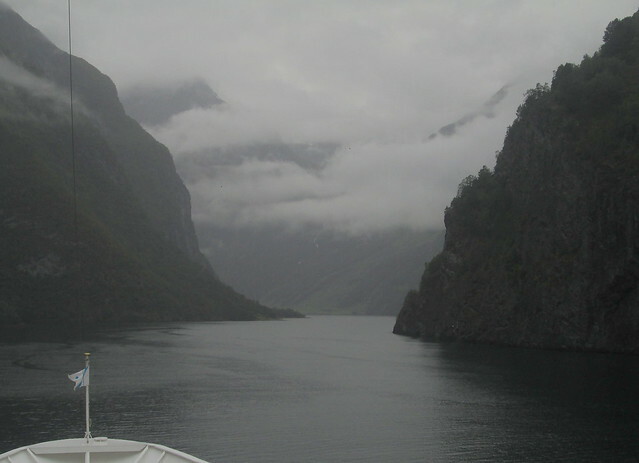 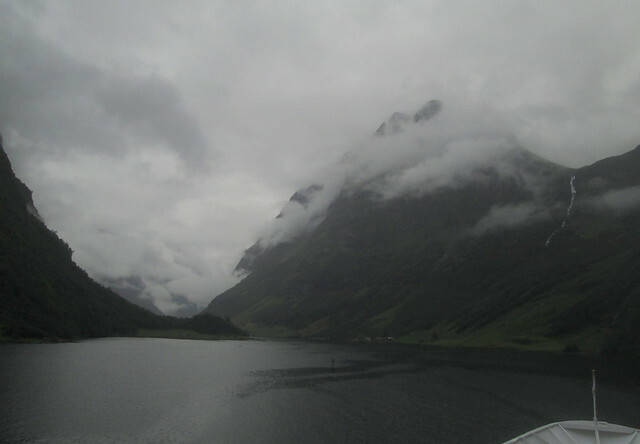 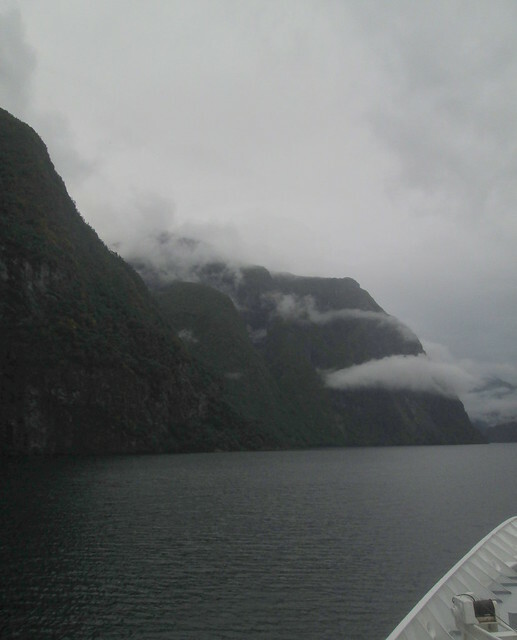 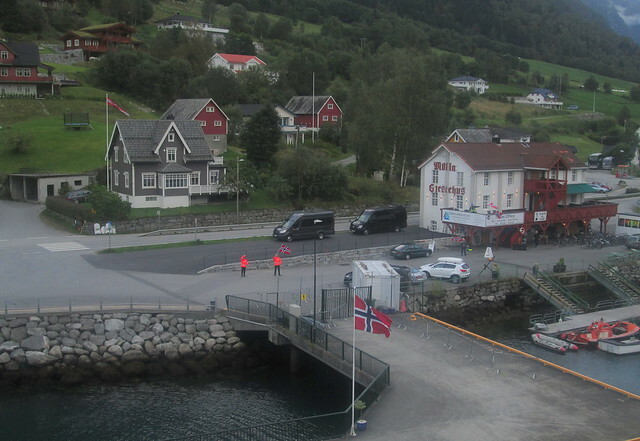 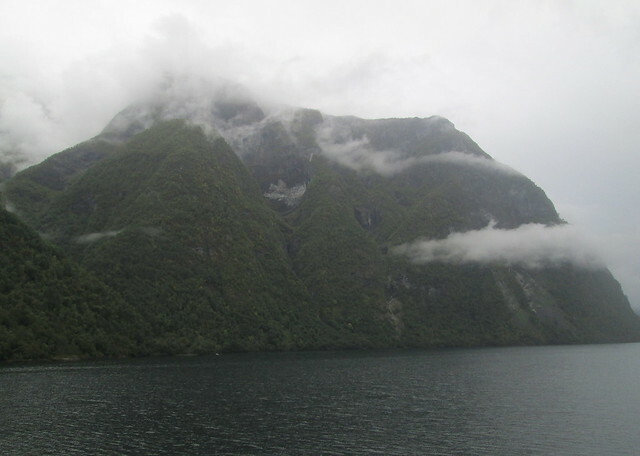 After Flåm the ship departed to cruise Nærøyfjord but had to travel back down Aurlandsfjord first. 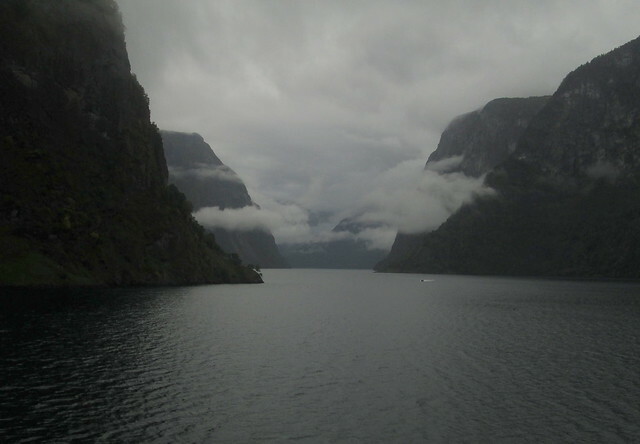 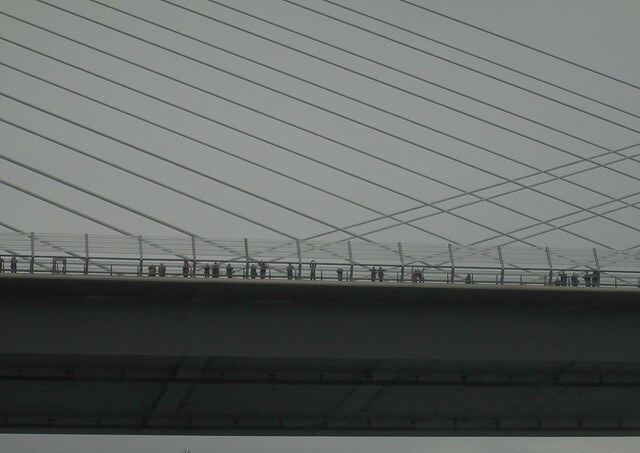 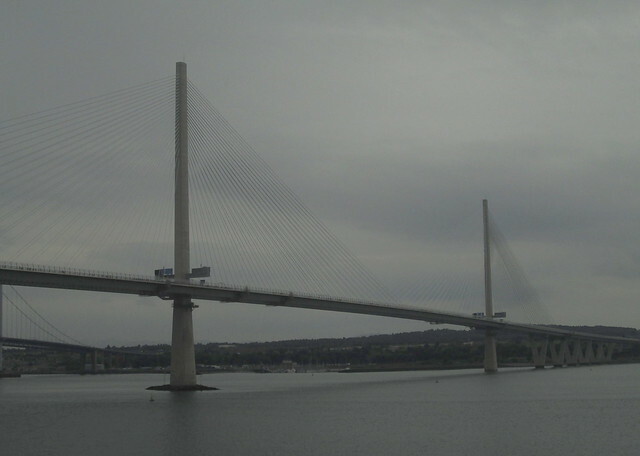 These photographs make it look a bit more misty than it felt at the time.